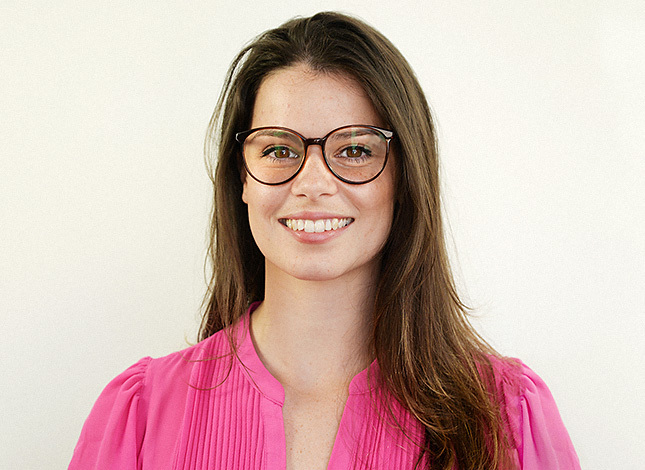 Sara Manzini is a Senior Service Designer at frog, a global leading design consultancy and innovation strategy firm. By combining human, business and technology viewpoints, she helps teams to frame and execute strategic solutions to complex problems starting from understanding the needs of end-users and the ecosystem around them. Sara has extensive expertise in shaping healthcare services and experiences such as new care pathways for patients, caregivers and providers, mapping and designing new processes, defining service blueprints, setting up pilots that help prove service concepts in real-life settings, with the ultimate mission of improving people's health and well-being. Sara is also one of the practitioners of organisational activation programs as well as social impact activities at frog. Besides that Sara has a deep passion for teaching the design thinking methodology in university programs at SUPSI (Lugano), Domus Academy, SPD, Bocconi (Milano), and at the University of Navarra (Pamplona). Sara holds a BA in Communication Design and an MA in Service Design from Politecnico di Milano. She has been part of the Master of European Design (MEDes), a unique network of seven leading European design schools.